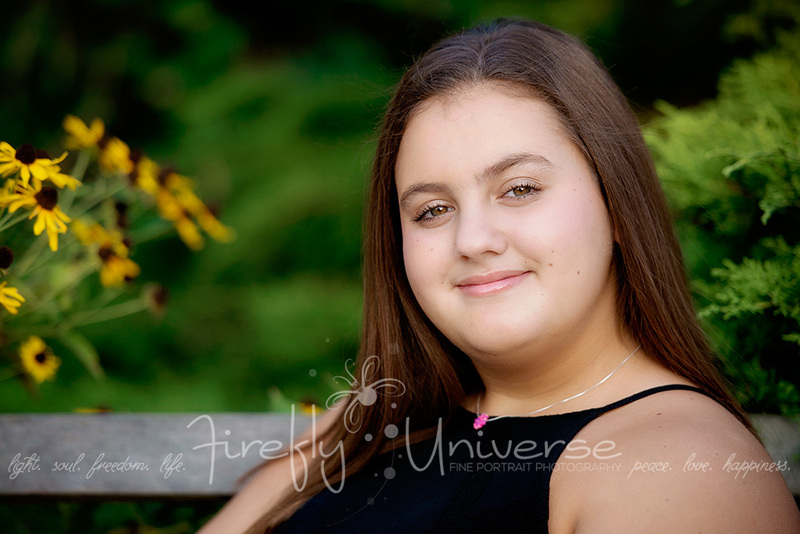 This sweet, fun, beautiful young woman is becoming a Bat Mitzvah THIS weekend!! 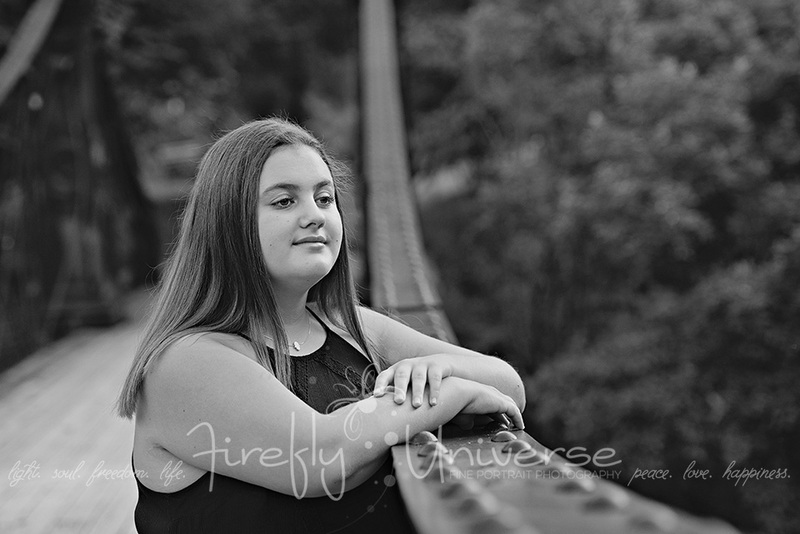 I’m excited to see Rylie and her family at her Bat Mitzvah rehearsal tomorrow morning! 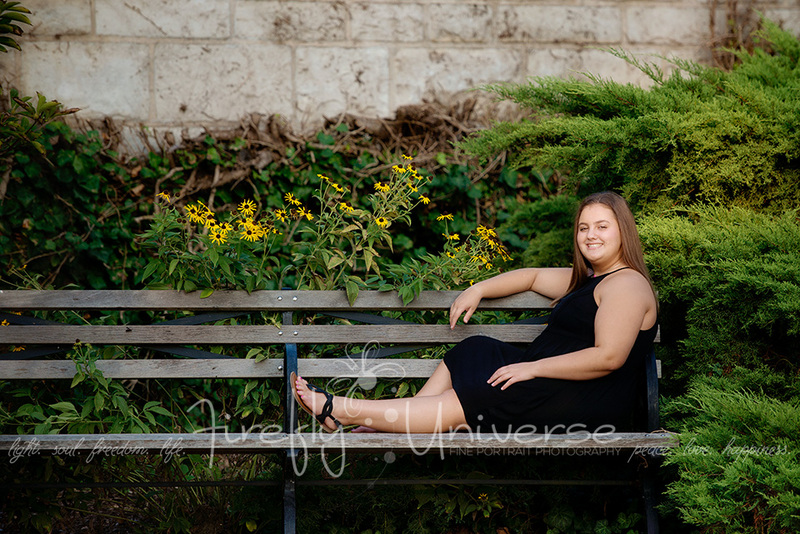 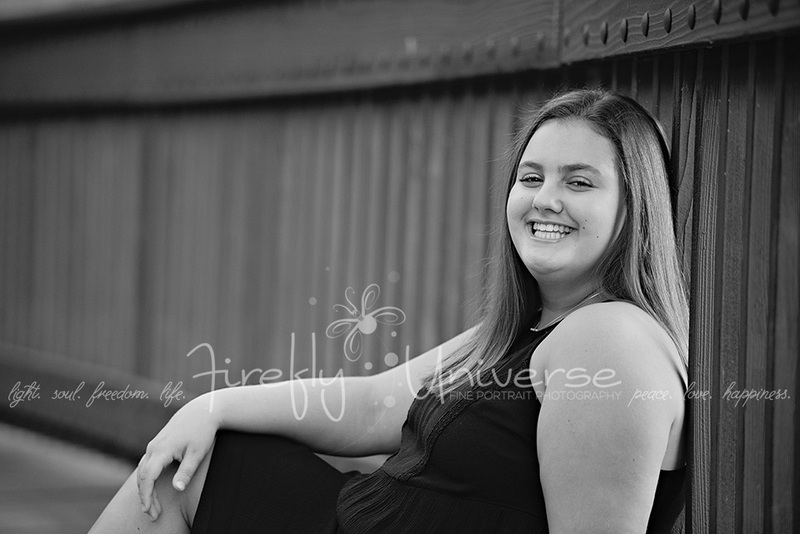 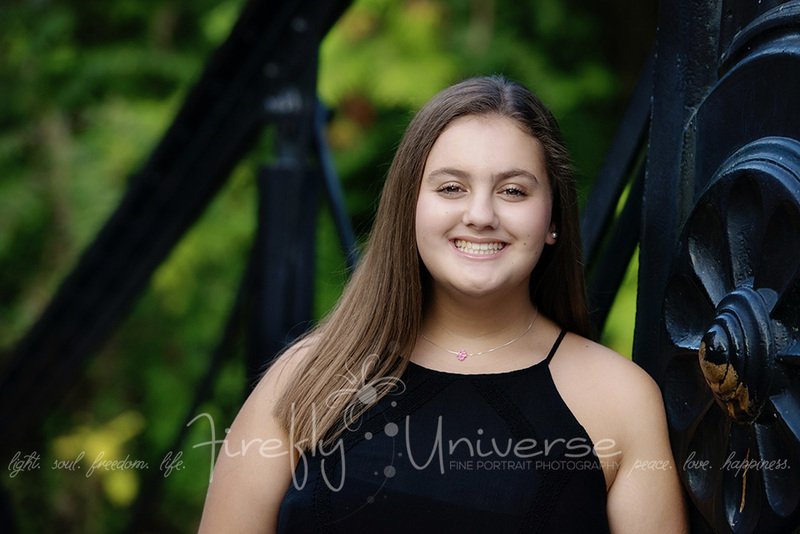 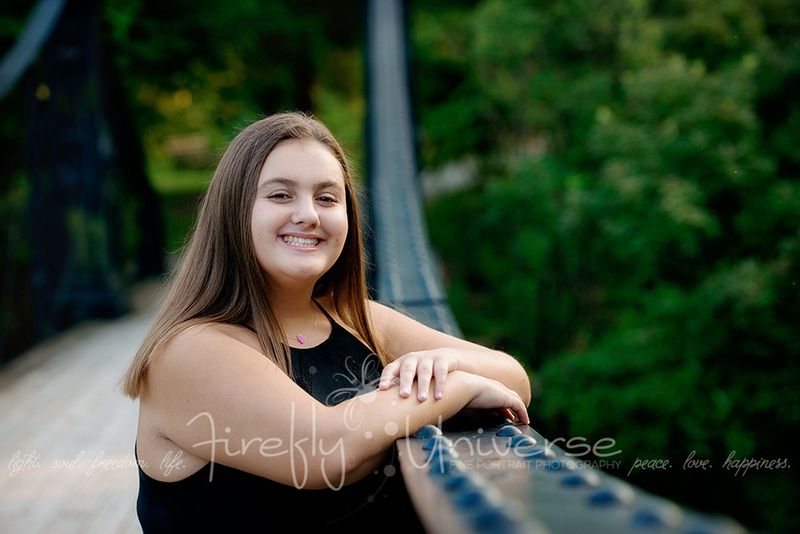 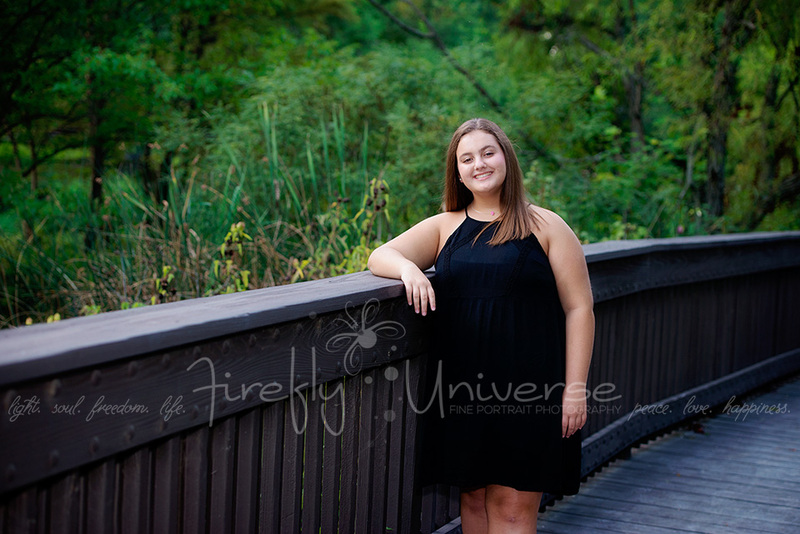 I had the honor of photographing her twin siblings’ B’nai Mitzvah four years ago, so it was especially fun to see Rylie again, and to spend time focusing on her. 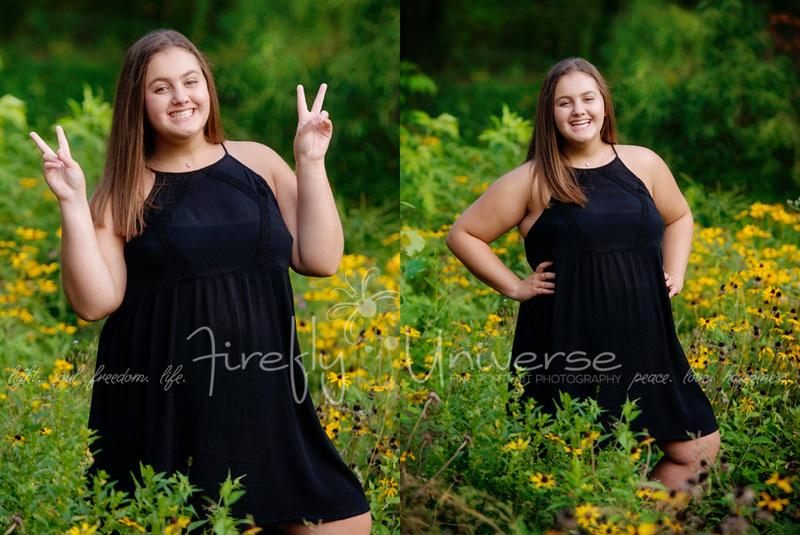 Here are some of my favorite portraits from her “Get to Know You” Session last week.